Our new HYPERGEL-KENZEN features a superior footwear cushioning system. The shoe provides a groundbreaking platform with rebound and cushioning for al-day comfort. 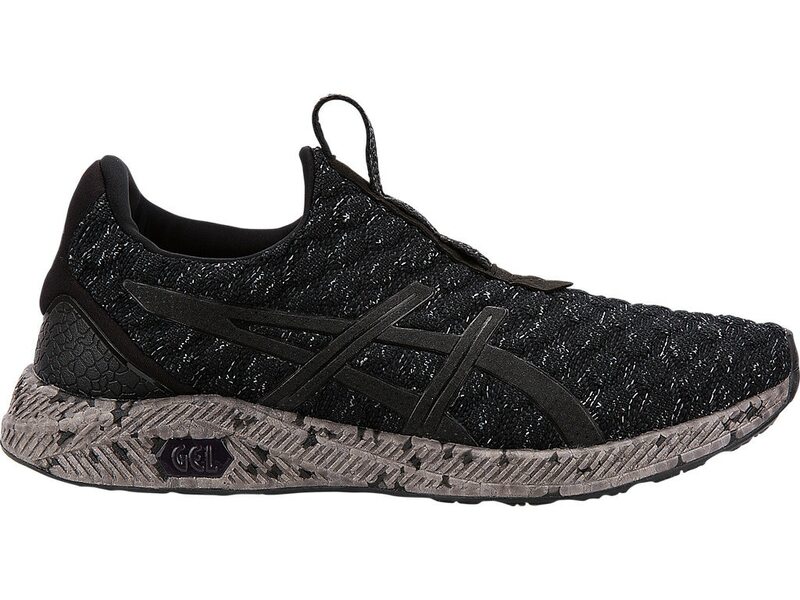 It is a combination of street style and performance which makes HYPERGEL-KENZEN a multipurpose sneaker for gym and street.